Providence, RI (January 23, 2019) — CBIZ, part of the nation’s 10th largest accounting and tax provider, has expanded its accounting group with the addition of Kevin Higgins, CPA. Kevin has joined as a Managing Director and works out of both the Providence, RI and Boston, MA offices. He most recently was an Assurance Partner at EY where he serviced both privately-held businesses and publicly-traded companies. Kevin has more than 25 years of experience working with privately-held businesses and publicly-traded companies focused primarily in the professional services, life science, real estate, manufacturing, and technology industries. 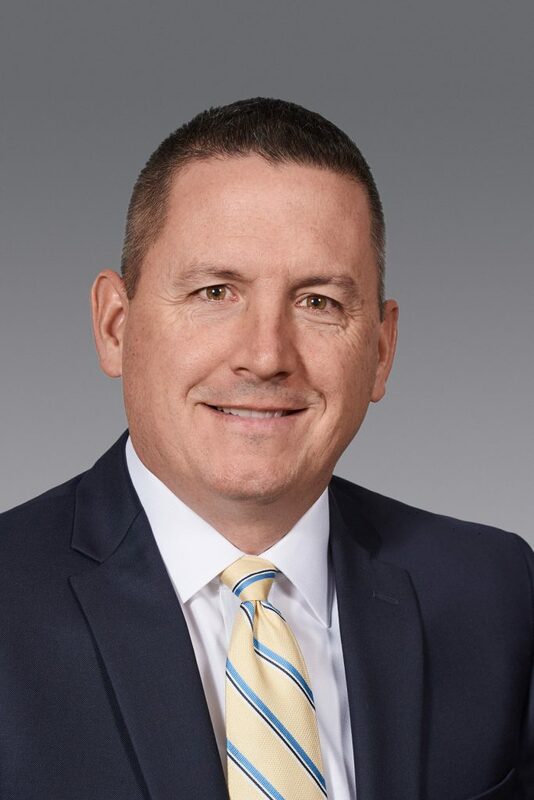 He has extensive experience with various complex accounting issues, including revenue recognition, fair value intangibles and impairment, consolidation considerations, business combinations, and stock-based compensation. Kevin received a Bachelor of Science degree in Accountancy from Providence College. Additionally, he serves as the Treasurer of the Wannamoisett Country Club. CBIZ, Inc. provides professional business services that help clients better manage their finances, employees and insurance needs. CBIZ provides its clients with financial services, including accounting, tax, financial advisory, government healthcare consulting, risk and advisory, and valuation services. Benefits and insurance services include group health benefits consulting, property and casualty insurance, retirement plan consulting, payroll, and HR consulting. As one of the largest accounting, insurance brokerage and valuation companies in the United States, the Company’s services are provided through more than 100 Company offices in 33 states.